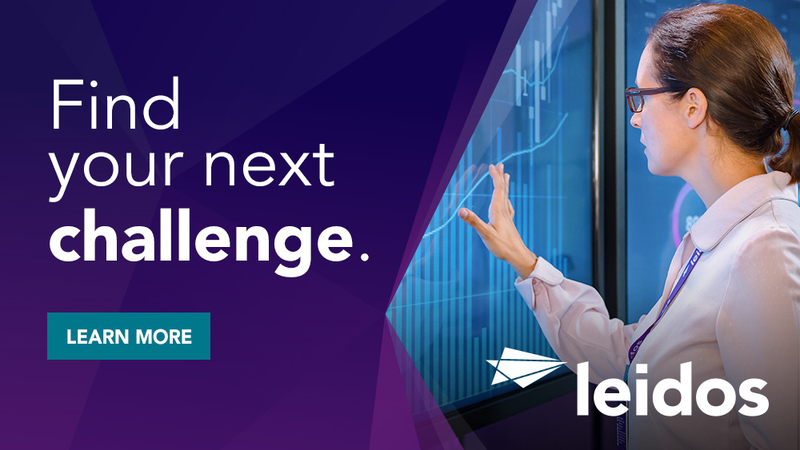 Responsible for defining and supporting the enterprise storage service architecture and lead the transformation of storage services to ensure service is aligned with the key principles of service ownership. Includes: meeting the needs of the business, cost effectiveness, scalability, compliance, reliability, and resilience. Research/assist in development, and/or participates in hands-on installation, configuration, and maintenance of large enterprise applications. Troubleshoots production issues, deploying Storage and OS configuration components, automation and upgrade, Continuity of Operation, backup and recovery. Typically requires BS degree and 3-5+ years of prior relevant experience. Additional years of experience and/or certification will be considered in lieu of degree. Minimum of 3-5 years' experience designing and operating Storage Area Network (SAN), and Network Attached Storage (NAS) to support operating and maintaining local data center. Advanced knowledge and experience with VMware, HyperV, and/or Red Hat Virtualization (Design, Build, Operate). Knowledge with Large Scale Storage Area Network Systems (Design, Build, Operate) for Dell/EMC Unity and Isilon; and as a secondary skill: NetApp, HP EVA, VNX, Violin Extensive prior experience migrating/consolidating SAN/NAS Boot from SAN experience Brocade Network Advisor experience. Cisco and Brocade Fibre Channel switches. Proven history of successful interaction with internal customers and/or enterprise IT department. Hands-on experience and strong understanding of storage technologies and structures. Proven experience in triaging customer/client issues, and after-hours support. Ability to clearly understand and articulate complex problems. Very strong interpersonal skills able to work at all levels of the organization. Desirable skill includes experience with C7000 blade servers and chassis, Dell R730 servers, and Dell M1000 servers. Other application experience is helpful: Exchange Server, Active Directory, Azure, VPN and other relevant IT related technologies. 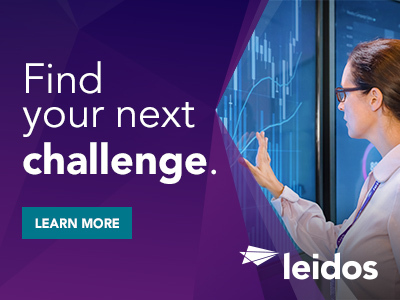 Thanks for applying for the position of Storage Engineer (Client/Server) - TS/SCI with Polygraph with Leidos through Dice.